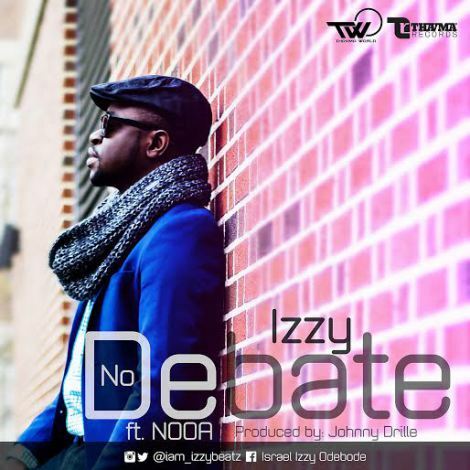 After a short hiatus from the music scene, the musical genius, IZZY, who never ceases to dish out good gospel music, is back again with a song which he titles “No Debate”. The song features his label mates (2 rappers) by the group name, NOOA, who were just recently signed on to the label, Thavma Records. “No Debate” is a med-tempo love style of music, produced by Johnny Drille.